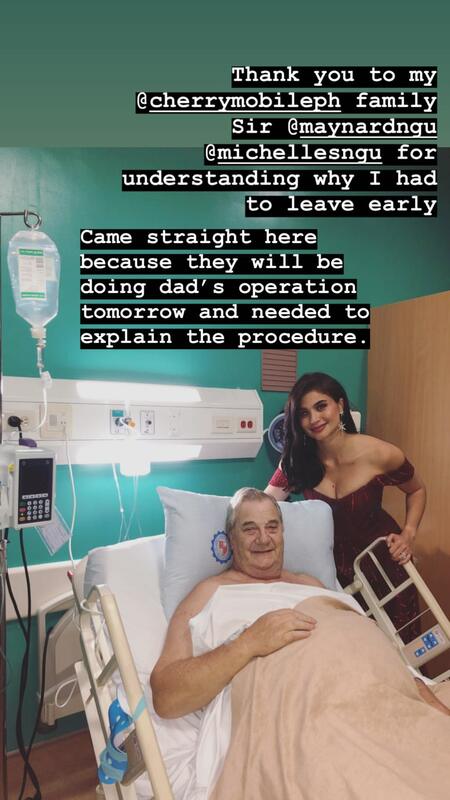 Anne Curtis had to cut short a guest appearance at a corporate event on Wednesday to attend to her father in the hospital, ahead of his operation the following day. 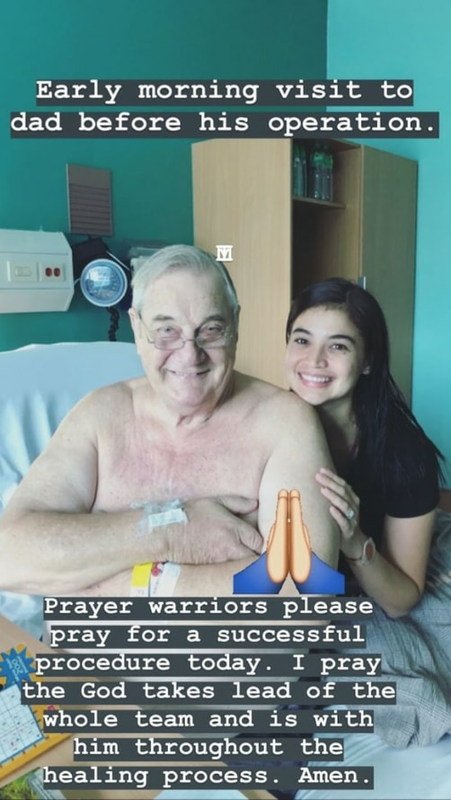 In updates on her Instagram Stories, the “Aurora” star shared a photo of her with her father, James Ernest Curtis-Smith, inside his hospital room. Notably, Curtis still had on her ball gown from an event she attended earlier that Wednesday evening. She thanked officials of a phone brand she endorses “for understanding why I had to leave early,” referring to the company’s Christmas party. She did not give details as to the reason behind the operation. On “It’s Showtime” on Thursday, Curtis asked the “madlang pipol,” or the audience members and loyal viewers of the program, to join her in praying for the successful operation of Mr. Curtis-Smith, as well as his speedy recovery. The operation was due Thursday afternoon, Curtis said. As of writing, she has yet to share updates on her father’s condition following the operation.